Switch the first letters of the first and last names and you get Jerk Dickface. 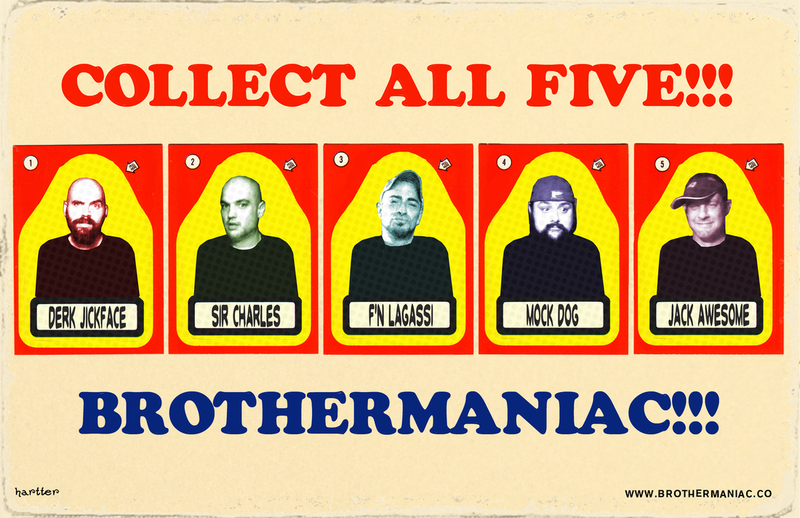 Started in 2010, Brothermaniac is a band of five friends with one goal: record and release 3 albums called Awesomeness To The Maximum Vol 1-3. JerkBeats is a project for independent recording artists and producers to share sample packs, beats, music and more. The Best DJ and Independent Recording Artist I've Ever Pretended To Be! 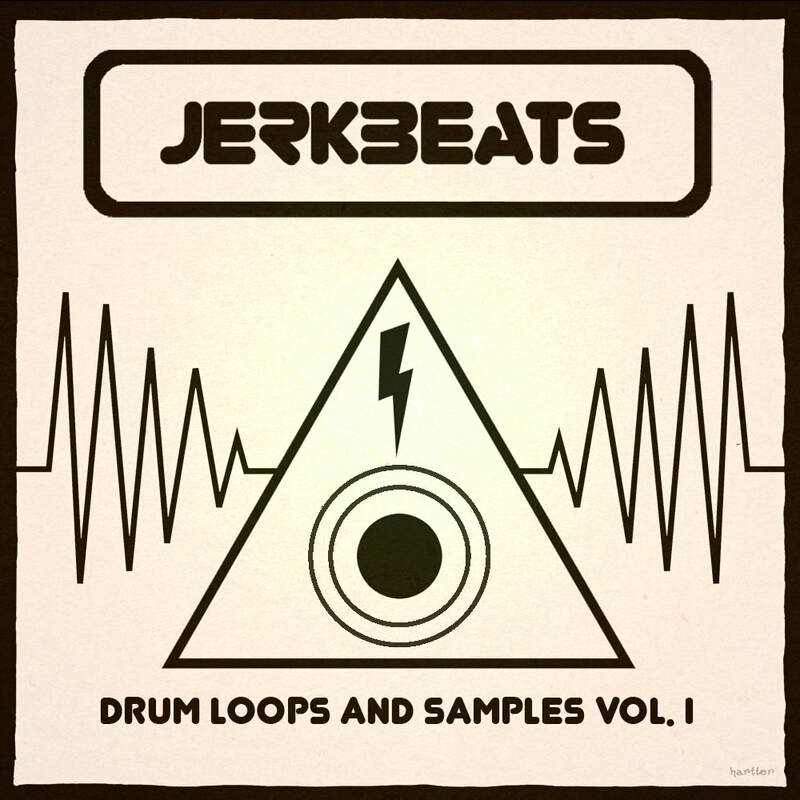 Originally created for something else, Jerk Beats has become a place where I share (and sell dirt cheap) sample packs that I've foraged and gathered through the years. Loops, samples, stems and audio files galore! ALTHOUGH THE BAND MAYBE OVER, THE ROCKING WON'T STOP. ​VISIT BROTHERMANIAC™ FOR MORE INFO.